On this episode Ben and Zac return to Marvel Netflix universe with a discussion on second season of the hit series Jessica Jones. But first they dive into some recent Marvel news, including new teasers for Avengers: Infinity War and Luke Cage: season two, as well the revelation that Chris Evans will soon be retiring from the Captain America role. After that they make a massive announcement about IPC's long discussed Patron program and reveal how you can help support the show and make it better than ever. 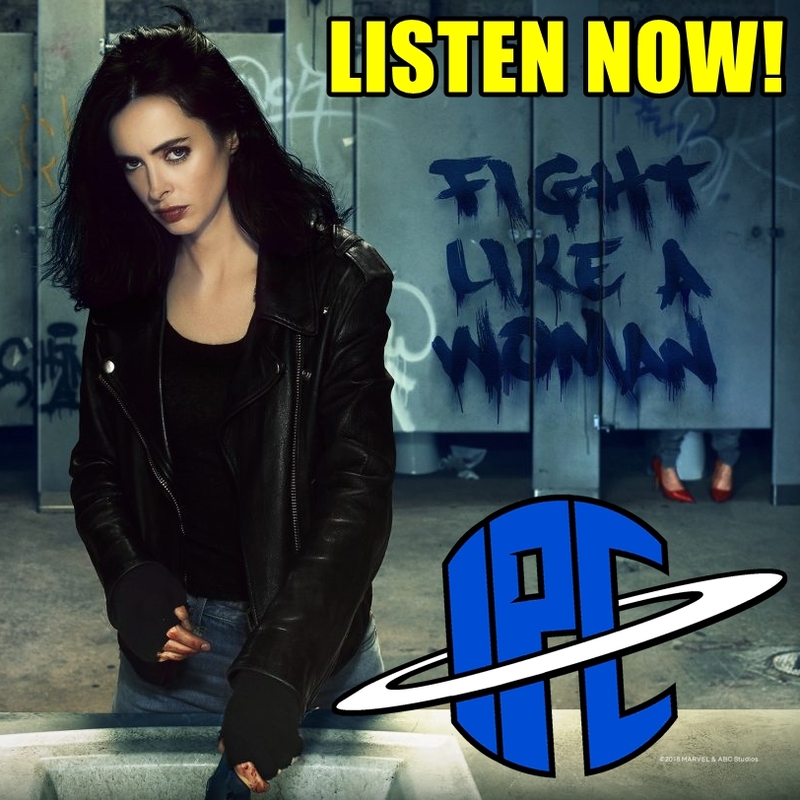 Furthermore, they give their opinions on the newest season of Jessica Jones, breaking down its ups and downs and discussing whether or not it was able to live up to the acclaimed first season. Listen for all that and more!